Ms.Rushton [name and details changed to protect the client] was not looking for lawyers, settlements, or a big tax bill. She just wanted to work at her minimum-wage job, helping her husband to support their family. Unfortunately, Ms. Rushton repeatedly encountered frightening and humiliating sexual harassment and assault on the job. She tried to work different shifts. She reported the assault to upper management, but nobody listened. Her co-worker became increasingly aggressive. Ms. Rushton went to human resources. Everyone she spoke to either advised her to behave differently, or told her she was misunderstanding the situation. The harassment continued. Then, Ms. Rushton was fired. She found a lawyer, and brought a suit against her employer. The employer eventually agreed to a settlement that included a significant sum of money. 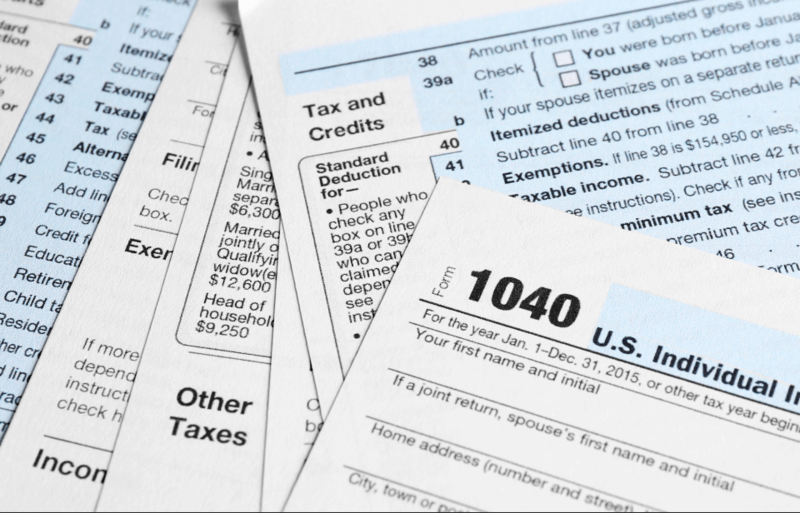 A few months later, Ms. Rushton received a notification from the IRS. They said she owed over $20,000 in taxes on the settlement. The lawyer who worked on the case did not practice tax law, so Ms. Rushton called Legal Aid for help. Although the settlement was large, Ms. Rushton’s income and resources are still very low, making her eligible for services through Legal Aid’s statewide Tax Project. In order to draft an amended tax return on Ms. Rushton’s behalf, he needed documents to support the injury, including parts of the deposition transcript, and police and mental health professional reports. Xanthopoulos sought help from Ms. Rushtons’s attorney, who generously provided the documentation and reviewed the amended return at no charge to the client or to Legal Aid. 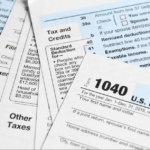 While Ms. Rushton was waiting for the IRS decision, she received a phone call from “the government.” The caller told her that she owed money and would go to prison if she didn’t pay immediately. She called Xanthopoulos, who was able to ascertain quickly that the call was not really from the IRS. Finally, the good news came. The tax examiner fully agreed that none of Ms. Rushton’s income was taxable. She owed nothing, and was in fact entitled to a small additional refund. 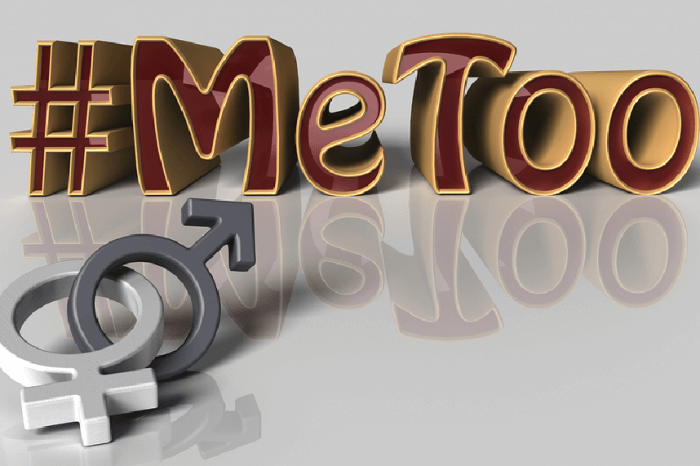 What Impact Can #MeToo Have on Sexual Harassment Litigation?